Just Like Mom and Dad, the hilarious and fun-filled game show that celebrates and rewards families for how well they know each other, is now casting for brand new episodes to air Fall 2018! 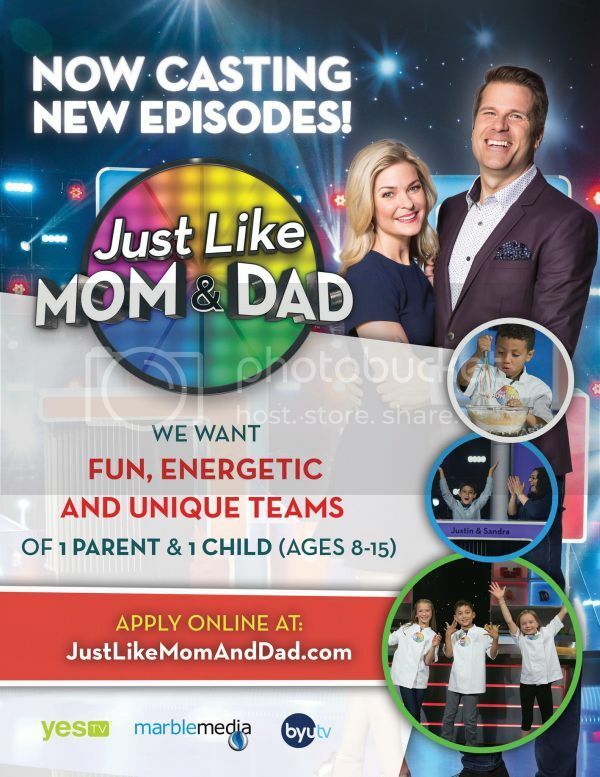 Each episode of Just Like Mom and Dad features three teams of parent-kid pairs, all trying to accumulate the most points after three rounds of family fun. New episodes will feature more amusing questions and questionable baking, older kids between 8 and 15, more spectacular prizes and even crazier Bake Off recipes. Marblemedia is currently seeking fun, energetic families to compete on the new episodes, and interested parent-kid pairs can visit Just Like Mom and Dad to apply. If you have children between the ages of 8 and 15, we are glad to share that you can apply to compete on Just Like Mom and Dad. Only residents of Canada and the United States of America are eligible to participate in the show. To apply to be on the show, please fill out the application and upload a video, photo or both here. We decided to apply and created a short video, what Teddy and me love doing together, other way what Teddy does just like his mom. 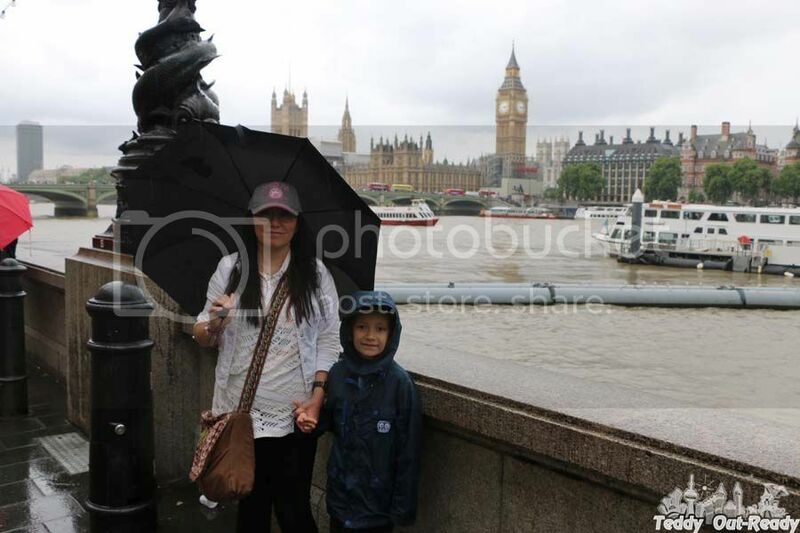 Just Like Mom and Dad celebrates modern, diverse families and proves how much fun families can have together! With new twists and surprise questions, Just Like Mom and Dad will be your new family-time favourite.